Pastor Waggoner reveals what God thinks of hypocrisy in this last session. 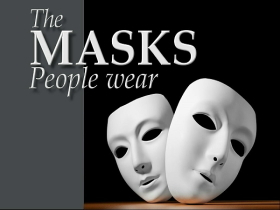 In the third study Pastor Waggoner discusses the mask of the hidden agenda. Part two of this study covers the mask of giving. Pastor Waggoner begins with a study on the mask of prayer.